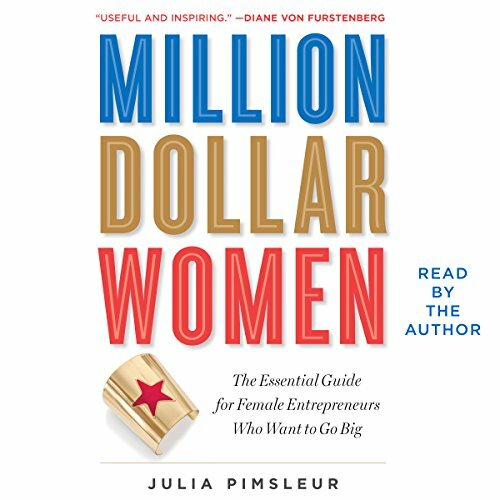 Showing results by author "Julia Pimsleur"
In Million Dollar Women, Pimsleur introduces you to seven women who, instead of leaning in, simply left corporate America and marched into the world of entrepreneurship. They have raised capital, developed powerful networks, and generated multimillion-dollar companies from scratch. When Pimsleur herself started Little Pim, a company that produces a program for young children to learn foreign languages, she wanted to create an exceptional experience.